Family owned and operated since 1968, BMW Northwest is the only family owned BMW Dealership in Washington and one of the oldest BMW dealerships in the nation. BMW Northwest strives to provide for their customer’s every automotive need and offers an extensive inventory of new and used cars. In addition to their friendly and knowledgeable sales staff, they also provide financing, service, and parts. 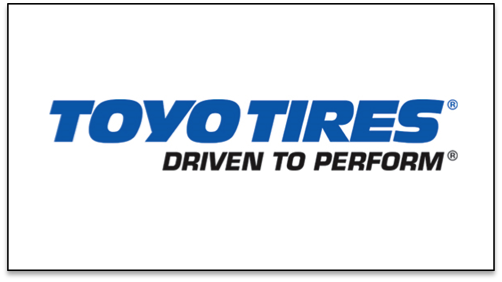 Since 1945, Toyo has been a world leader in the development of advanced technology in the design and production of tires. Toyo has a worldwide reputation for building high-quality tires that deliver a unique combination of superior performance, outstanding ride quality and high mileage. 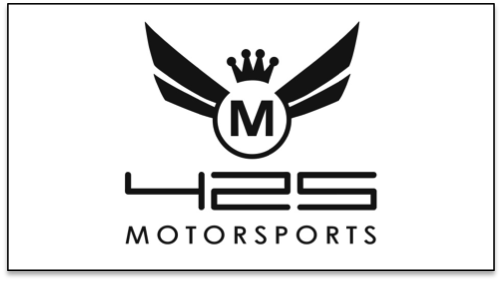 425 Motorsports is your source for everything racing. Offering the most diverse top of the line racing and auto enthusiasts equipment. We provide all safety, driving and trackside equipment in our Bellevue & Snoqualmie locations as well as online. AAF is a one stop performance race shop. From car setup, coaching, race car rentals, tuning on their in house dyno, and even parts manufacturing specific components for PRO3, they have it all. AAF has been and continues to be a big supporter of PRO3. BimmerWorld is a racer-owned, racer-staffed BMW performance center, providing technical expertise and race proven products to make your racing program a front-runner. Staff expertise ranges from street upgrades to full professional racing and covers BMW platforms from 1984 through new models. Griot’s Garage offers the most complete selection of quality car care products available. Additionally they sell professional grade products for your garage, accessories for your vehicles, unique tools and more. Visit their retail store in Fife, take a test drive around their web site or call them and request a full color catalog. At Griot’s Garage, their goal is to make sure you always have fun in your garage! Founded in 1987, ProFormance Racing School has become a leader in the "Driving Industry". They offer One Day High Performance school, Corporate Team Building and Customer Appreciation Days, and Manufacturer New Car Ride & Drive Programs.